If you’re looking for Italy travel ideas, you’ve come to the right place. My name is Melanie Renzulli and I love Italy. I built Italofile to showcase everything I’ve learned (and am learning) in 20+ years of writing guidebooks about Italy. Don’t know where to start planning your Italy vacation? Check out the posts below to get you started, then start learning more about all the destinations you can visit in Italy. This site is also for seasoned Italy’s travelers, those of you who have visited a few times, live in Italy, or want to live in Italy. 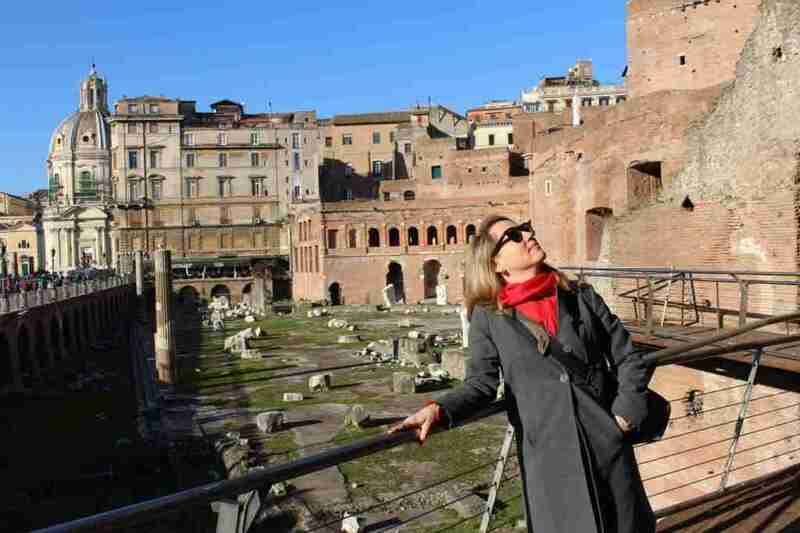 Have questions about your Italy itinerary? Contact me.